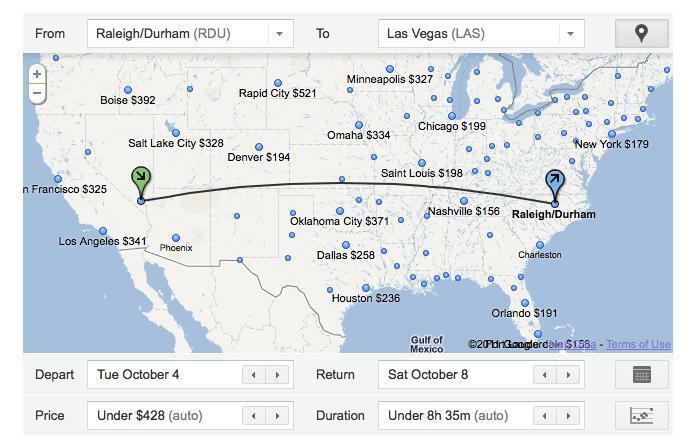 Searching for a cheap flight is now as easy as searching for anything else on Google. The company added a new Flights search last week, that allows you to look for flight by typing in a few pertinent details in the search box. 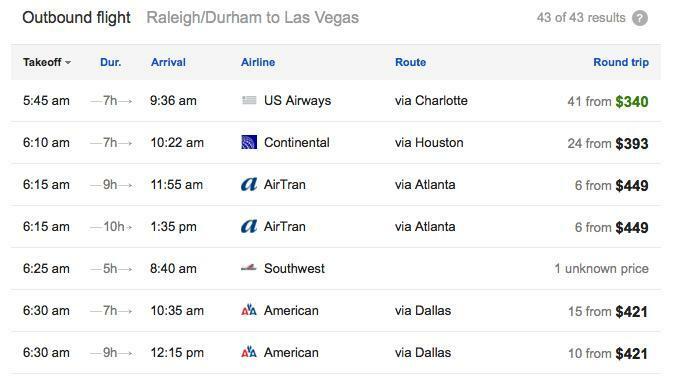 Flight information will appear along with other traditional search responses, and you can select Flights from the side menu (just like you might select Images or Videos) to go to a flight-specific search result page. If you do a lot of flying, the search is actually pretty cool for narrowing down available flights to the one you want to take. You can search based on the dates you want to travel, but also narrow down results based on how much you want to pay, or how long you want to spend traveling. 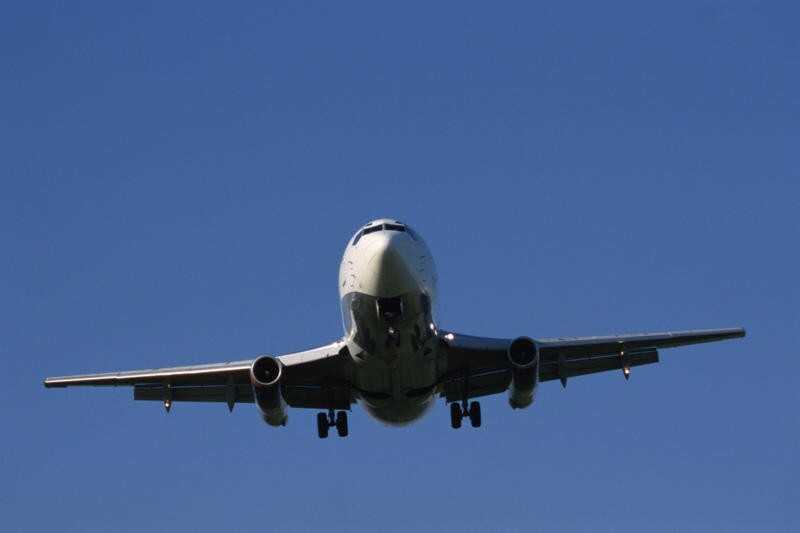 You can do similar searches on sites like Travelocity and Orbitz, but the search isn't nearly as streamlined as it is on Google, and results include all available airlines rather than just those who are partnered with the travel site you are searching on. I've got a few flights I need to book over the coming months, and plan on giving Google a whirl for finding the best price out there. Have any of you checked out Google's Flight search? What do you think?